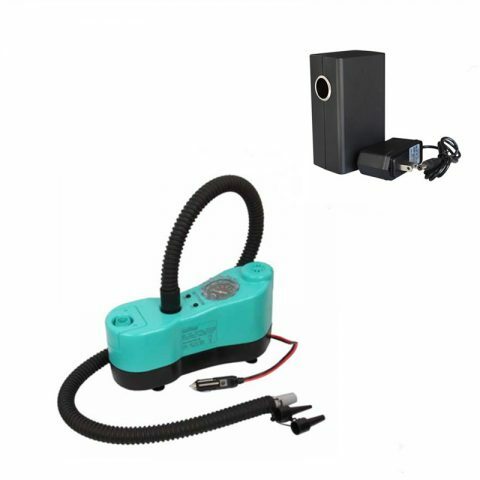 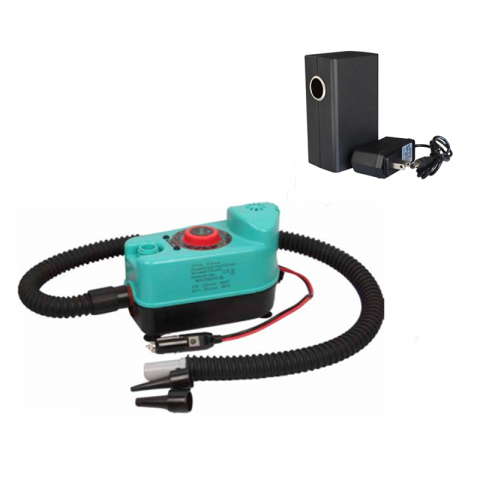 The BP12B electric pump max pressure can reach 15psi with lithium battery. 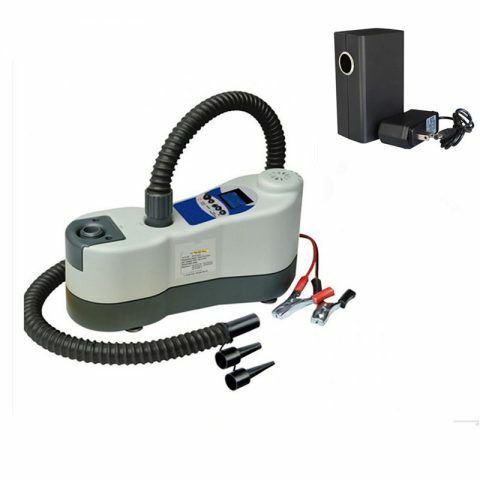 The AWD-BTP12DB electric pump max pressure 15psi with lithium battery. 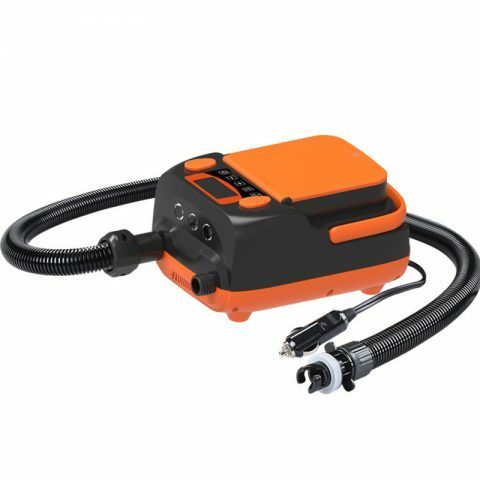 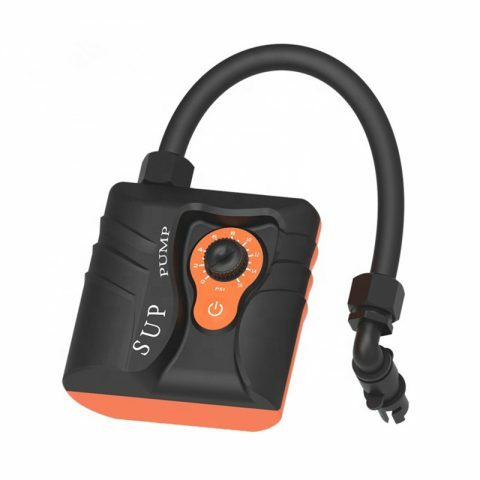 The AWD-BTP12MB electric pump max pressure can reach 15psi and with lithium battery.